Here is your chance to get on the Common Council without running in an election! 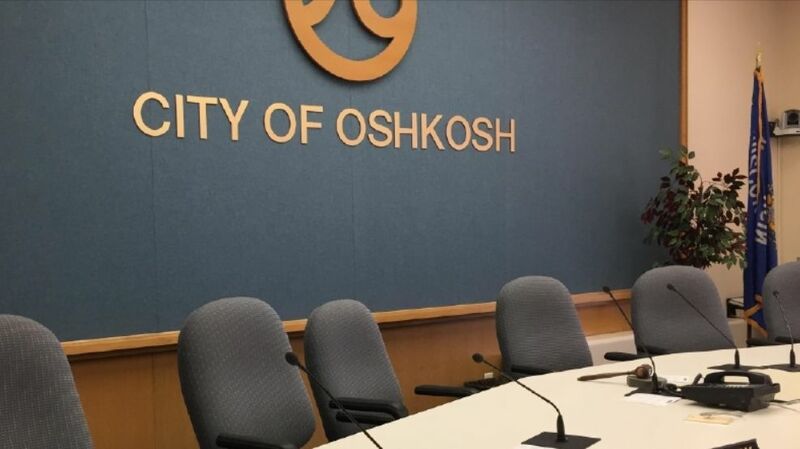 The Oshkosh City Council is accepting applications from city residents to fill an anticipated vacancy in an at-large council seat. The appointment to the at-large seat would run through April 2020. Here is your chance to get on the Common Council without running in an election! The Oshkosh City Council is accepting applications from city residents to fill an anticipated vacancy in an at-large council seat. The appointment to the at-large seat would run through April 2020. Interested residents should submit a completed Council Candidate Questionnaire to the City Clerk. Completed Questionnaires must be turned in to the City Clerk's office no later than 10:00 am on Thursday, May 9, 2019. The City Council will review the completed Questionnaires and any other information submitted by applicants. Applicants will be asked to make a five minute presentation at the Tuesday, May 14, 2019, City Council Meeting. The Council will make an appointment at the regular Council Meeting on Tuesday, May 14, 2019. Completed Questionnaires may be hand delivered, sent via the US Postal Service, or emailed to the Office of the City Clerk. Postal Address: Oshkosh City Clerk, PO Box 1130, Oshkosh, WI 54903-1130.